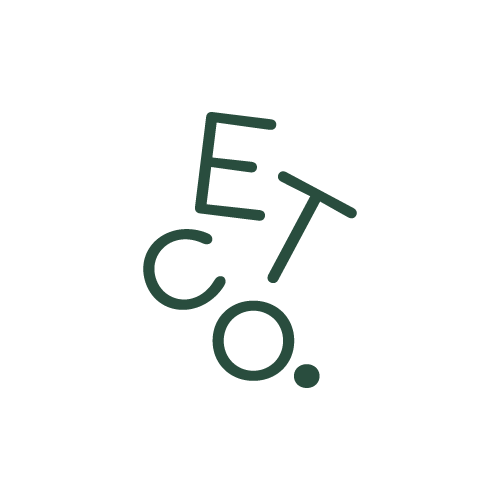 We established Everlasting Teas in 2011 on a mission to bring you exceptional loose leaf tea straight from Taiwanese farms. 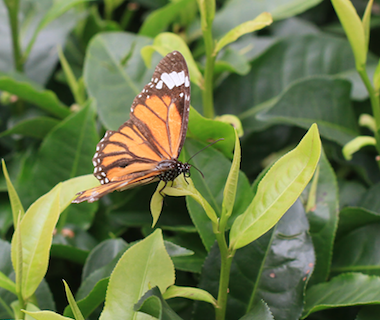 We don’t just import tea. 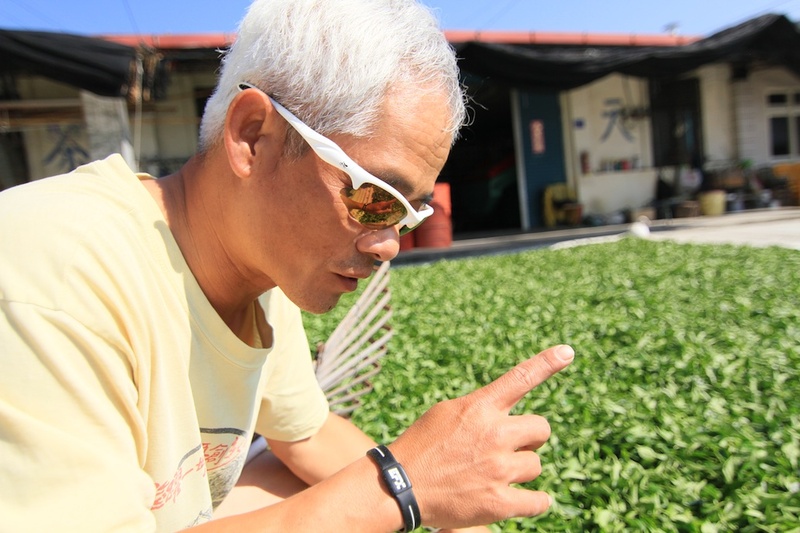 We go to Taiwan to find a few special people who have been raising tea for generations. 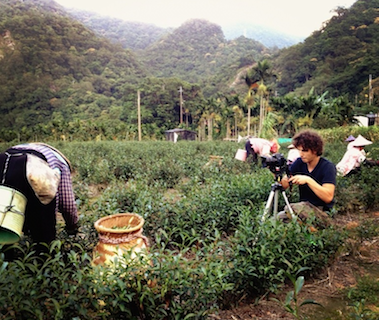 Tea growers who understand the art of producing some of the finest teas in the world. 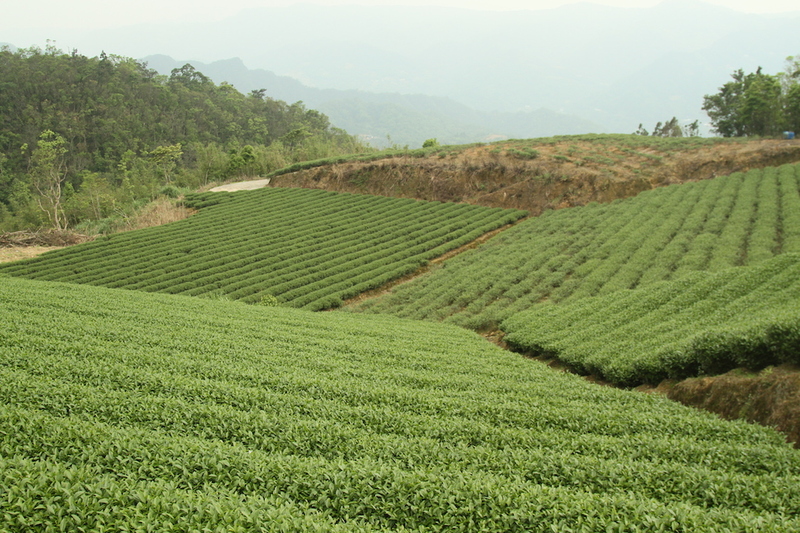 We go with them in the picking, the drying, and the selection of the teas that will carry our name. Over long days and nights we become family – eating meals and sipping tea together. 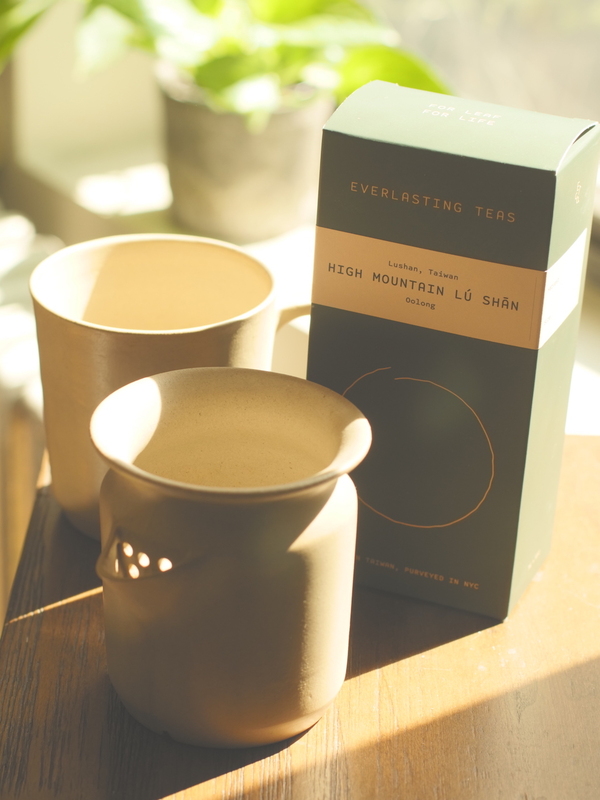 Thanks for joining us on this journey, and may we experience more everlasting moments together over tea. We ship anywhere in the United States. If you would like to order internationally, please contact us via email.